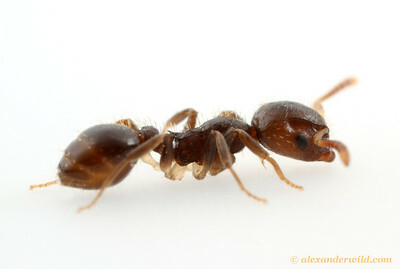 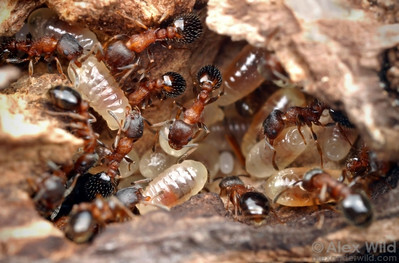 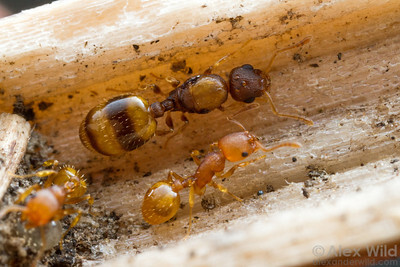 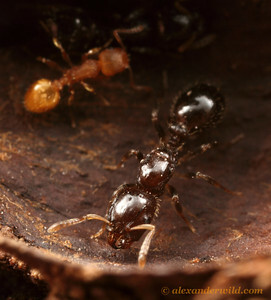 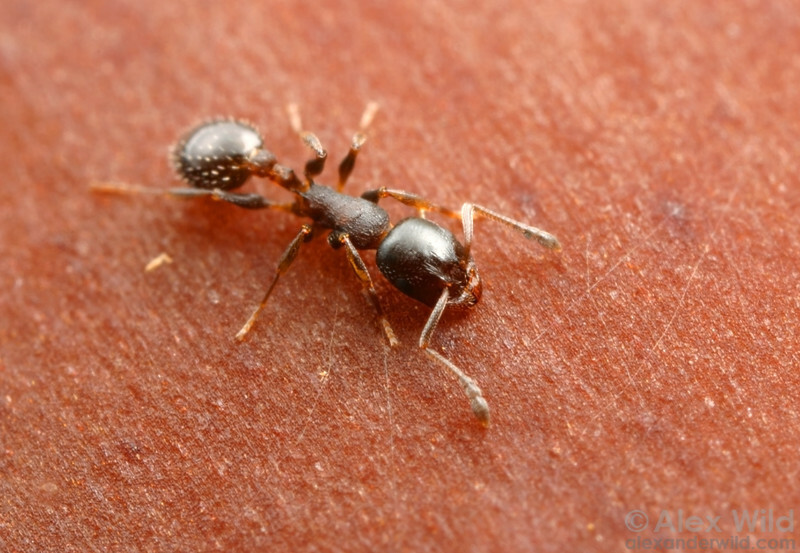 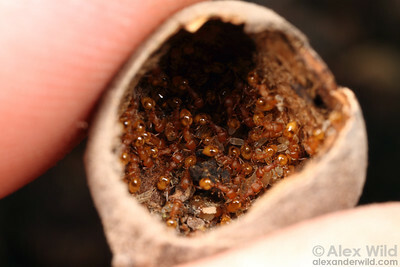 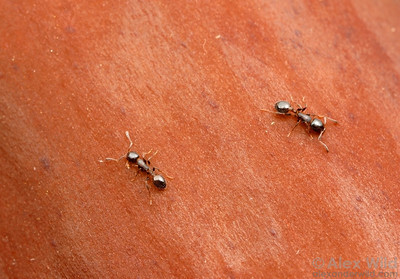 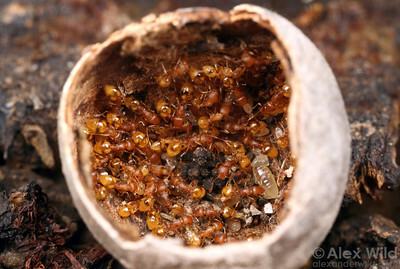 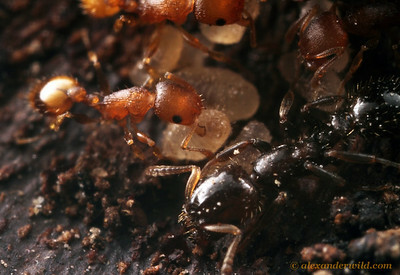 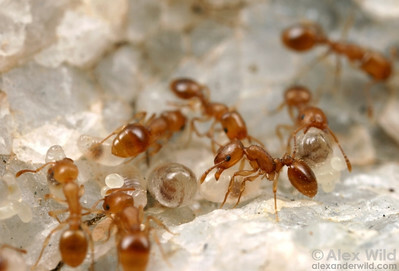 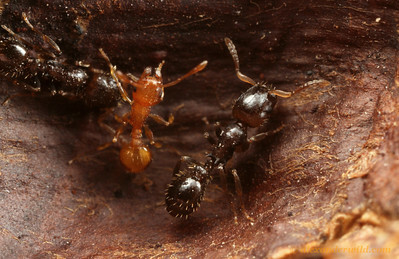 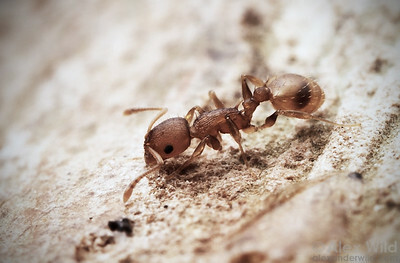 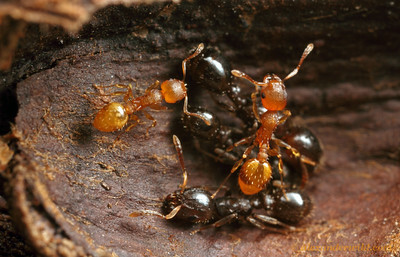 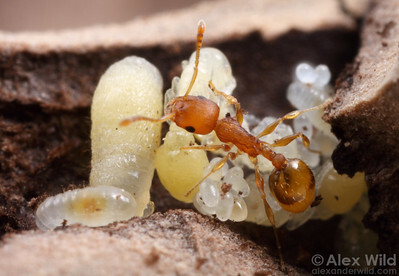 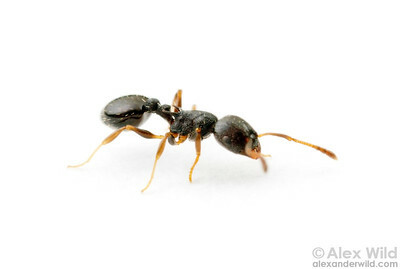 Males in a nest of acorn ants. 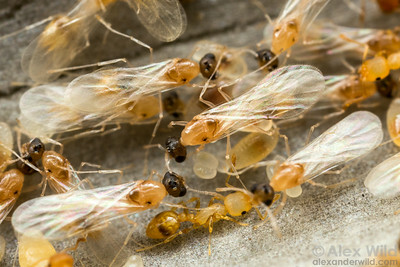 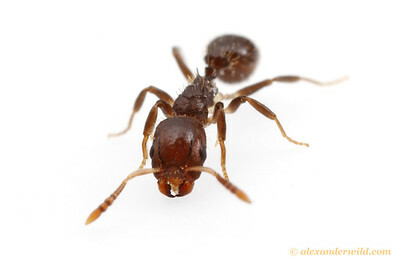 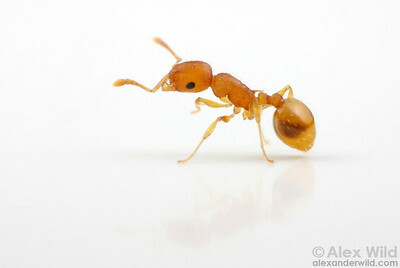 Colonies often specialize in producing either winged males or winged queens during reproductive season. 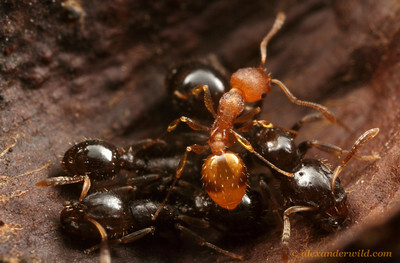 Urbana, Illinois, USA.